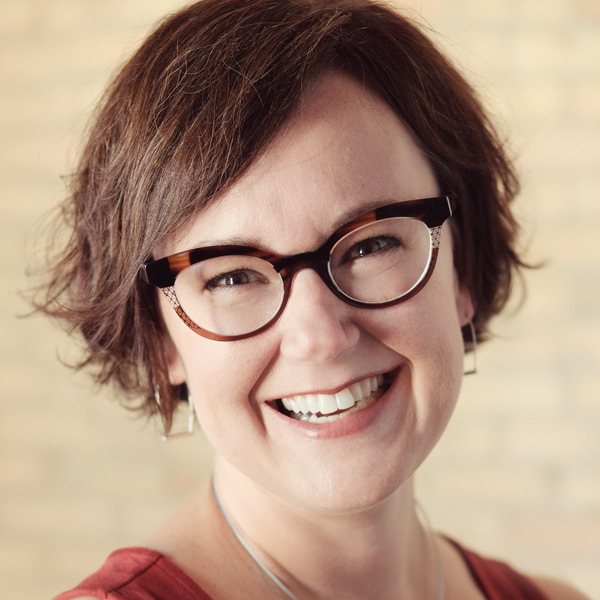 Kristina Halvorson is widely recognized as one of the most important voices in content strategy. She is the owner of Brain Traffic, a content strategy agency; the author of Content Strategy for the Web; the host of The Content Strategy Podcast; and the founder of the Confab content strategy conferences. Kristina speaks worldwide about content strategy, educating and inspiring audiences across every industry. She lives in St. Paul, Minnesota with her two kids, who often get quoted on Twitter.